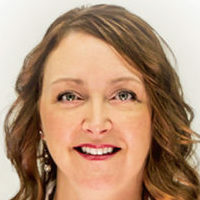 Julie Akers, a clinical assistant professor in the College of Pharmacy and Pharmaceutical Sciences at Washington State University, has been selected for the 2019 Good Government Pharmacist-of-the-Year Award from the American Pharmacists Association. Dr. Akers serves as the Washington State Pharmacy Associate faculty advisor. In this role she works with the organization’s student leadership to educate student pharmacists on state level health care legislation. She also helps organize an annual Legislative Day, an annual event that brings over 100 student pharmacists to Olympia to meet with members of the state legislature to discuss current bills and advocate for the practice of pharmacy. Additionally, Dr. Akers serves on the Washington State Pharmacy Association Board of Directors, the American Pharmacists Association government affairs committee, and as an APhA delegate for the State of Washington. Dr. Akers holds a doctor of pharmacy degree from Washington State University. 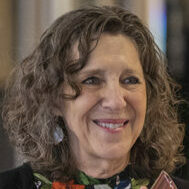 Lynne Goldstein, professor emerita of anthropology and founding director of the Campus Archaeology Program at Michigan State University, has received the Society for American Archaeology Lifetime Achievement Award. She is being honored for contributions to the field in the areas of mortuary archaeology, Midwestern prehistory, historical archaeology, archaeological ethics and repatriation, public engagement, and professional and institutional leadership. Throughout her career, her research focused on the Late Woodland and Mississippian periods of the Midwest, where she conducted fieldwork in Illinois and southeastern Wisconsin. Dr. Goldstein is a graduate of Beloit College in Wisconsin. She holds a master’s degree and Ph.D. from Northwestern University. 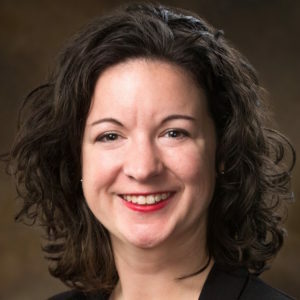 Katie L. Terrell, an instructor in the department of accounting in the Sam M. Walton College of Business at the University of Arkansas, has been named the recipient of the 2019 Business Professor of the Year award from Beta Alpha Psi, the international honor organization for financial information students and professionals. Terrell is being honored for her dedication to student success and to developing future leaders in accounting. Terrell is a graduate of the University of Central Arkansas where she double majored in English and Spanish. She earned an MBA at the University of Arkansas and is currently pursuing a doctorate at the university in human resources and workforce development. Claudia Goldin, the Henry Lee Professor of Economics at Harvard University, has received the BBVA Foundation Frontiers of Knowledge Award in the Economics, Finance, and Management. She is honored for her groundbreaking, career-long dedication to researching the history of women in the economy and the reasons behind gender inequality. She is the author of Understanding the Gender Gap: An Economic History of American Women (Oxford University Press, 1990), which examines the roots of wage inequality between men and women. Dr. Goldin is a graduate of Cornell University in Ithaca, New York, where she majored in economics. She holds a Ph.D. in economics from the University of Chicago. Linda Goeller, an associate professor of mathematics at Seminole State College in Oklahoma, is the recipient of the 2019 Dale P. Parnell Distinguished Faculty Award from the American Association of Community Colleges. The awards honors an individual who demonstrates passion for classroom learning, shows a willingness to support students in and out of the classroom, participates in college committees, and goes above and beyond what is required to ensure the success of their students. Dr. Goeller is a graduate of Oklahoma State University where she majored in accounting. 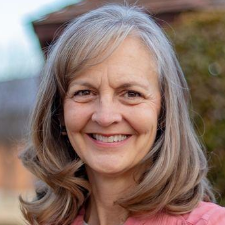 She holds a master’s degree in mathematics education from Northeastern State University and a Ph.D. in professional studies and mathematics education from Oklahoma State University. Lillia Loriz, director of the School of Nursing Flagship Program at the University of North Florida, has been named “Advocate of the Year” by the American Association of Colleges of Nursing. 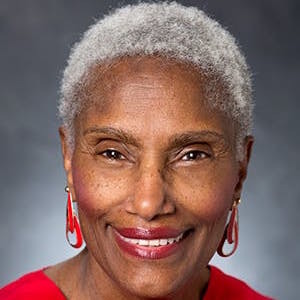 She is being honored for her steadfast advocacy for nursing students and the profession by being a State Grassroots Liaison, attending biannual Capitol Hill visits, encouraging her students to participate in AACN’s Student Policy Summit, and maintaining a strong rapport with federal legislators. Dr. Loriz is a graduate of Georgetown University in Washington, D.C., where she majored in nursing. She holds a master’s degree in nursing from Marymount University in Arlington, Virginia, and a Ph.D in nursing from George Mason University in Fairfax, Virginia. 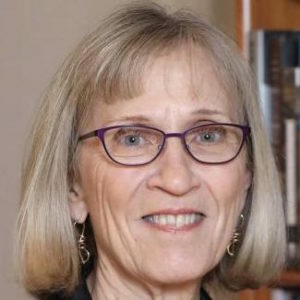 Mary Atwater, a professor in the department of mathematics and science education at the University of Georgia, has received the 2019 Distinguished Contributions to Science Education Though Research Award from the National Association for Research in Science Teaching. The award recognizes an individual who, through research over an extended period of time, has made outstanding and continuing contributions, provided notable leadership, and made a substantial impact in the area of science education. 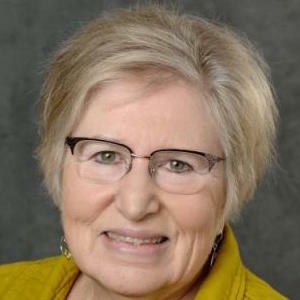 The Women’s Club of Washington University in St. Louis has renamed its endowed scholarship to honor the contributions of longtime member Risa Zwerling Wrighton, an alumna and four-year academic adviser. Over the years, she has shown her commitment to students and the campus community through founding the Home Plate program, in which faculty, staff and neighborhood families host students for home-cooked meals and conversations. Zwerling Wrighton is a graduate of Barnard College in New York City where she majored in psychology. 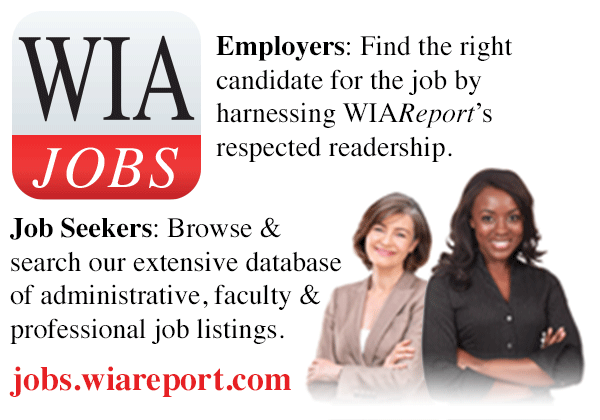 She holds a master of social work degree from the University of Maryland and an MBA from Washington University.